Apple has started sending notifications to Apple Watch owners for an upcoming ‘Ring In the New Year’ Activity challenge, in an effort to encourage users to move and work out in the new year. 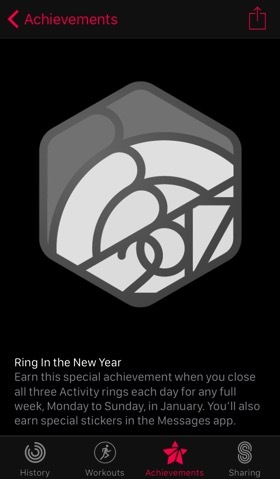 According to MacRumors, Watch owners will have to close all three Activity rings each day for an entire week in January to unlock the achievement. Those who complete the challenge, will also receive special stickers in the Messages app. The challenge will become visible for all Apple Watch owners within the Activity app at midnight on December 28th. 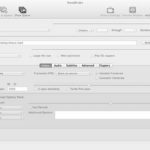 A similar Activity notification was sent last month as well for Thanksgiving, notifying U.S. iPhone users of 5K Activity achievement badge, plus limited edition Messages app sticker.